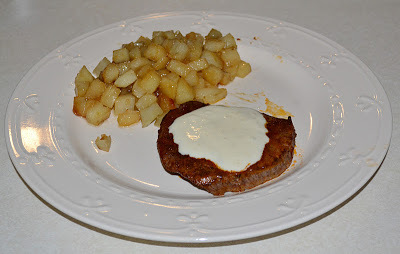 I can’t believe that I’ve never shared this recipe before! We make this sauce at least once a week and keep the extra in the fridge like most people keep ketchup. During our last trip to Amsterdam we stopped for dinner one night at a steakhouse where I ordered a steak with garlic sauce. What they brought me was SO DELICIOUS that we went back and had it again 2 nights later! I vowed that as soon as we got back to the states I would figure out how to make it at home. 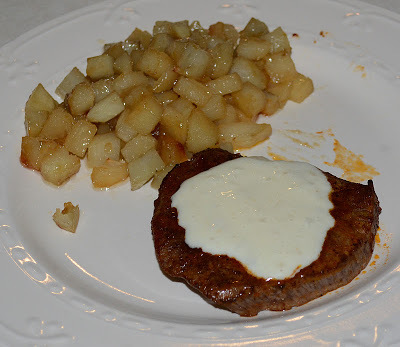 Served with Honey Potatoes, another huge favorite of ours! Turns out it is a ridiculously simple (and cheap) sauce to make, and the extra can be reheated reasonable well. Plus it goes great with so many things! We constantly use it with steaks, sauteed chicken, and Ant even mixes it into his stir-fry once in awhile. but this is the recipe that I started with originally. 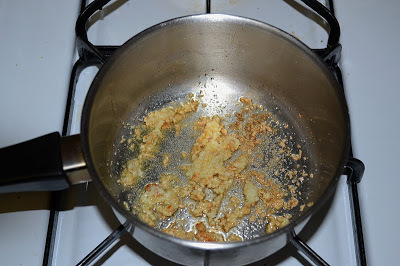 Saute the garlic in a small bit of oil in a large saucepan until softened. Stir in salt to taste. About 1/2 teaspoon. Add cream, parsley, and cornstarch and whisk well. Bring mix to a simmer. 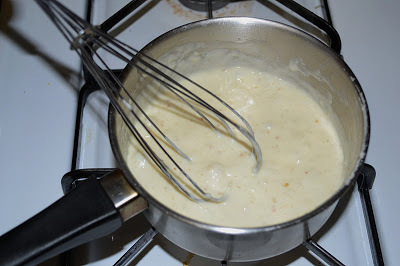 Cook whisking occasionally until thickened. Taste and add garlic powder if necessary. This will make enough for almost a dozen people, so I do suggest halving the recipe for a smaller family. Just store any leftovers in the fridge, and heat up the amount you need in the microwave. I will probably look like jelly, but you just have to stir it well with a fork to keep the oil combined with the cream. I'm definitely trying this! Thanks, Toni.